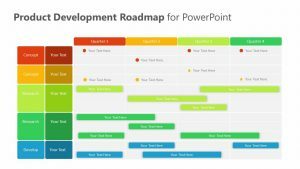 Help get the new hires oriented with your company and what it is all about with the Brand Values PPT Diagram. 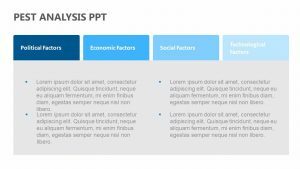 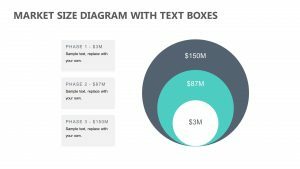 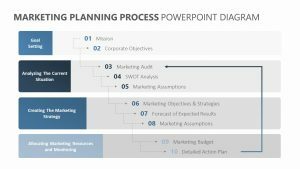 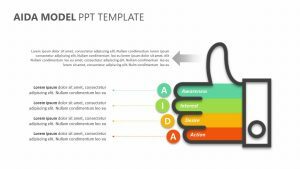 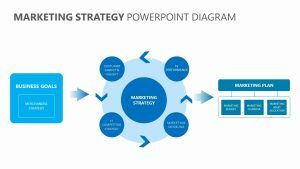 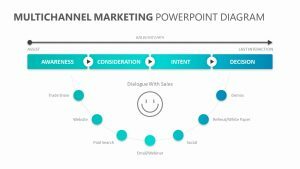 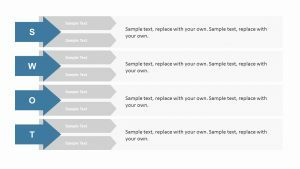 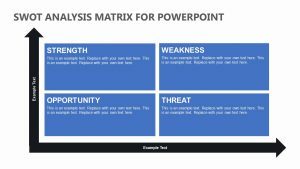 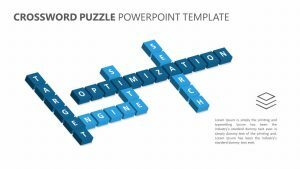 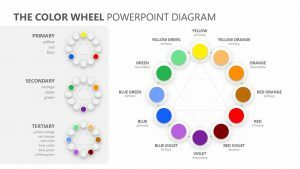 The Brand Values PPT Diagram comes with five wholly customizable PowerPoint slides that will allow you to change the color and text as you see fit. 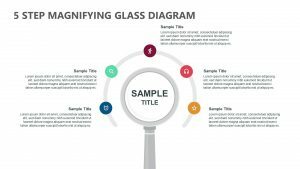 It begins with a circle labeled brand values on the left. 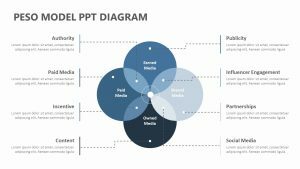 From there a cone extends with six different layers to it, including brand expression, verbal and visual elements, association, recognition, recall and likelihood of purchase. 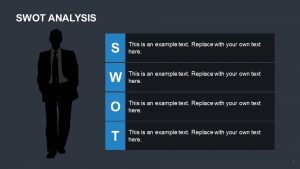 Each one can be clicked on and highlighted in order to make it easier to talk about.